Waterfall season is coming early to the summit this year. Here is top of Palisades Falls running almost full bore. This is one of the most beautiful sites on the summit. Thanks for all you do. 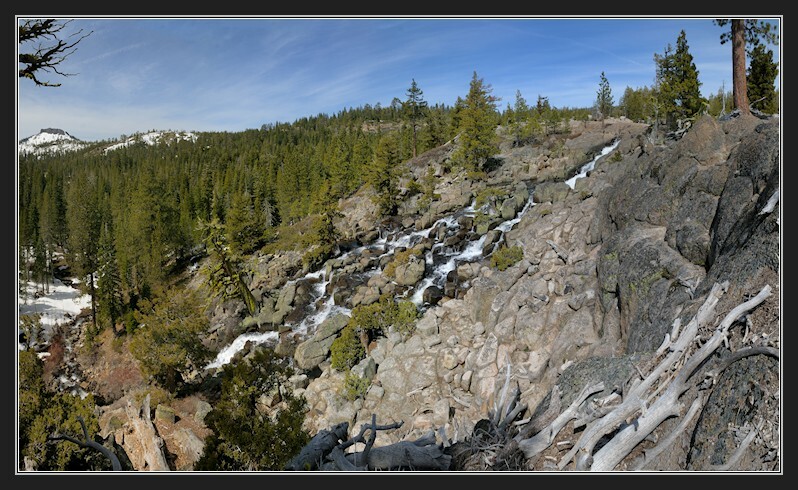 We are new permanent residence of Truckee, so love the info on places to visit/hike.